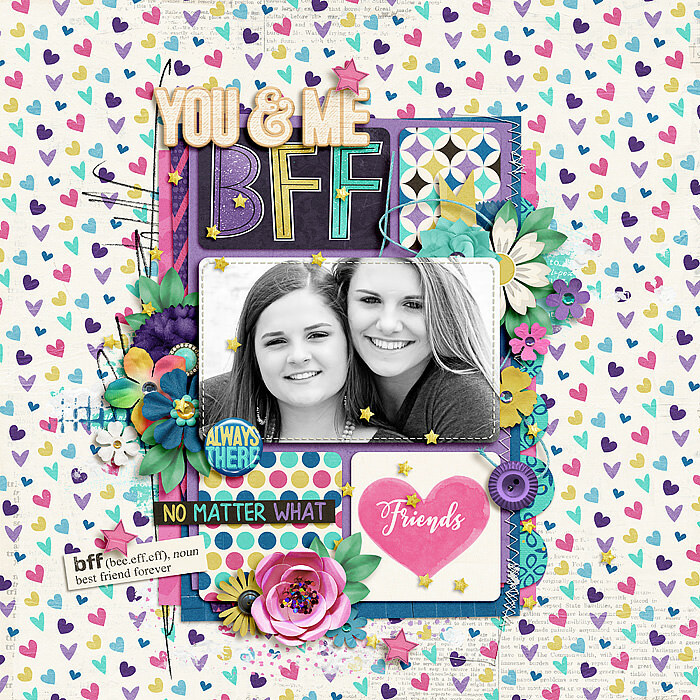 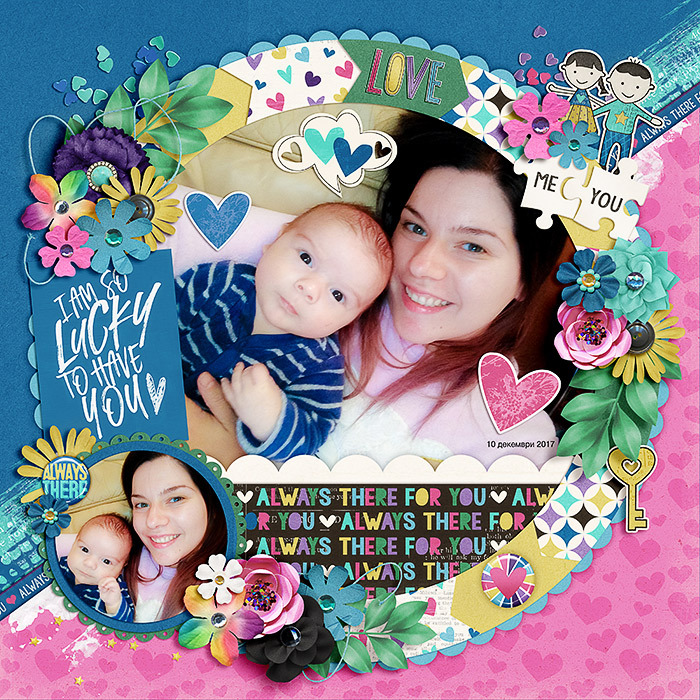 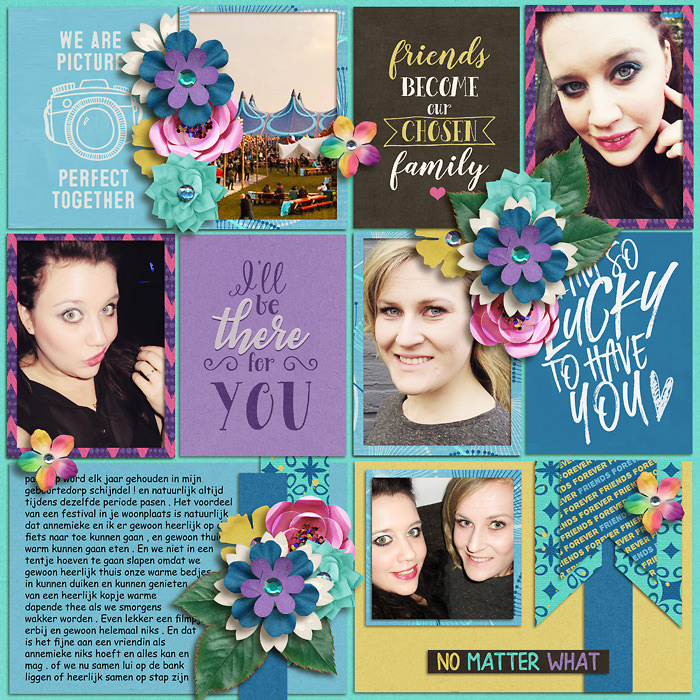 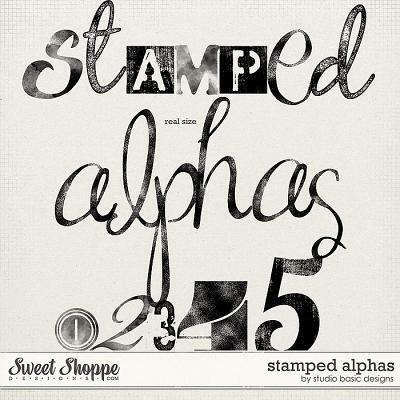 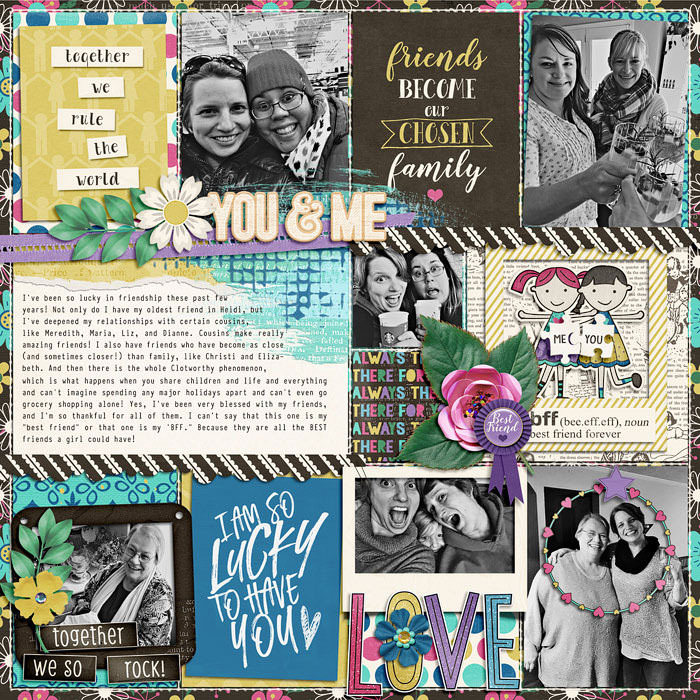 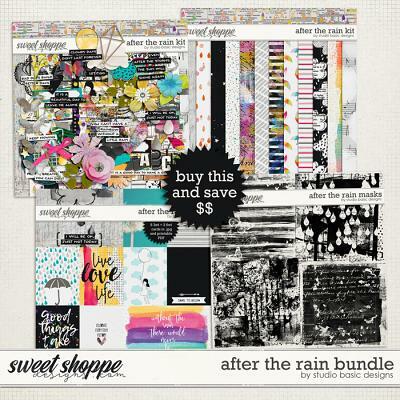 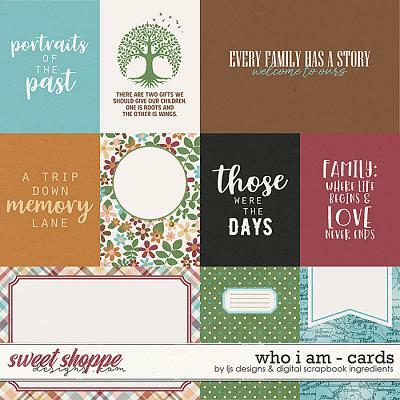 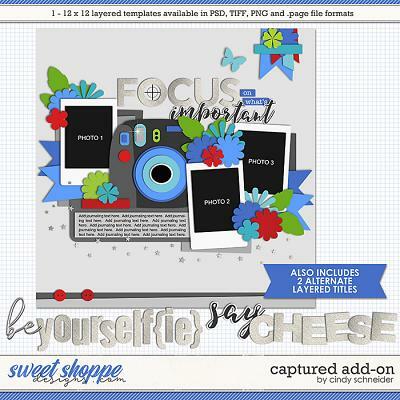 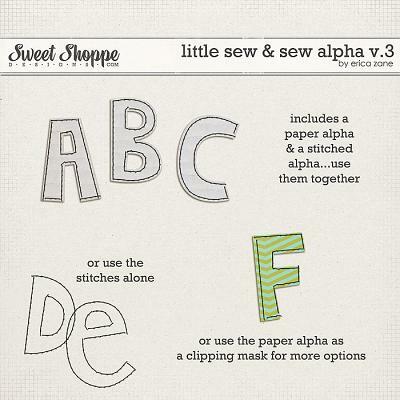 A digital scrapbooking elements pack by Blagovesta Gosheva and WendyP Designs. 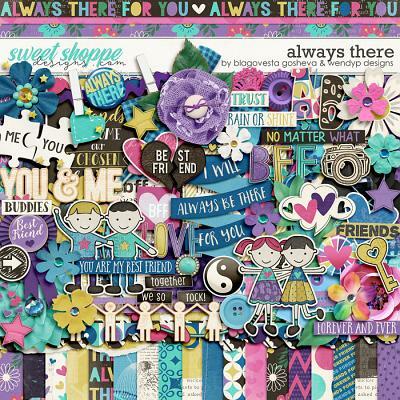 Includes 12 3x4" pocket cards in both horizontal and vertical orirntations, made to coordinate with "Always There" page kit. 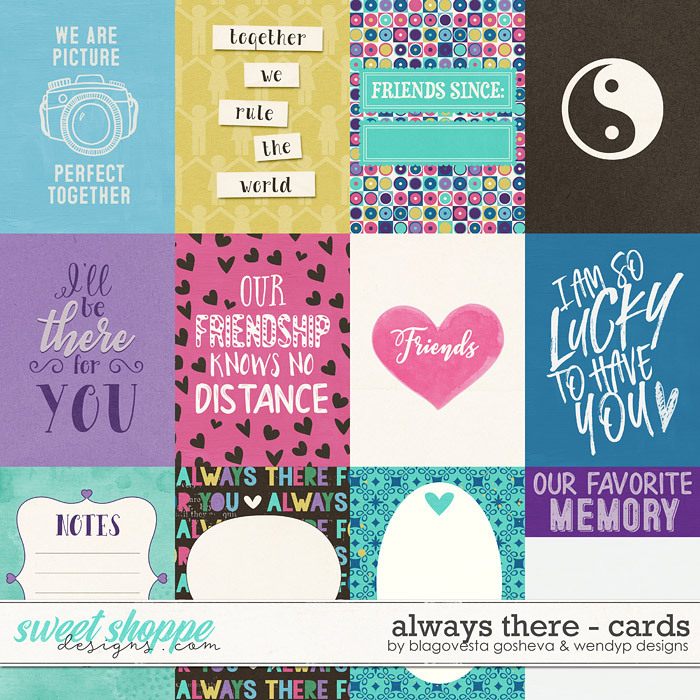 All cards are created at 300 ppi in jpg format for quality printing.